Is a negative ROI acceptable when acquiring new customers? In our last article we talked about the importance of differentiating new from already existing customers. We used the example of a SEA Ad as an illustration. 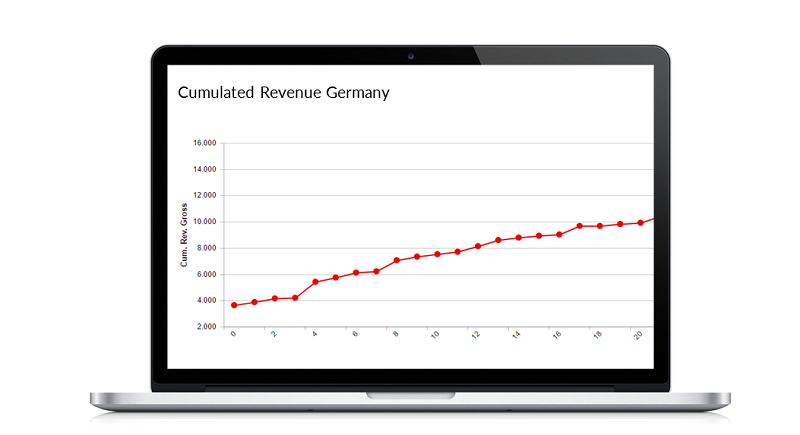 We differentiated new and returning customers and calculated a negative ROI for the newly acquired customers. That is typical and we see that often. In these situations, marketers tend to reduce the bids or cancel the entire campaign. At the first glance, this seems to be the right decision because running profitable campaigns should be every marketer’s core concern. However, is cancelling the campaign truly the right decision? Well, not so fast. Halting the campaign might be wrong. To truly decide if a campaign targeted towards new customers really should be stopped or not one must consider the “customer lifetime value”. Customer Lifetime Value accounts for the entire relationship with that customer over time. Drivers for that value are all future revenues and additional contribution margins. Additional future marketing cost to reactivate that customer a detractor of that customer lifetime value. Often the sum of future revenues and margins generated by one customer are bigger than today’s marketing cost. Marketers should consider those future contributions and accept a negative ROI today IF that ROI will turn positive over time. To estimate the “customer lifetime value” marketers should consider groups of customers, so called “cohorts”. A cohort here is a group of customers with a common characteristic. Typically, this characteristic refers to the campaign with which these customers have been acquired. A cohort also requires a specific time period like a day, calendar week or month. For example marketers should evaluate the lifetime value of all customers that were acquired via Google Adwords within one calendar week (starting point) and observe their additional revenues in the coming weeks. An additional way of observing the behavior of that group is to measure “active customers” and the general cohort’s life. The example below shows that over time about 25% of customers are still “active” (i.e. actively purchasing products and services). 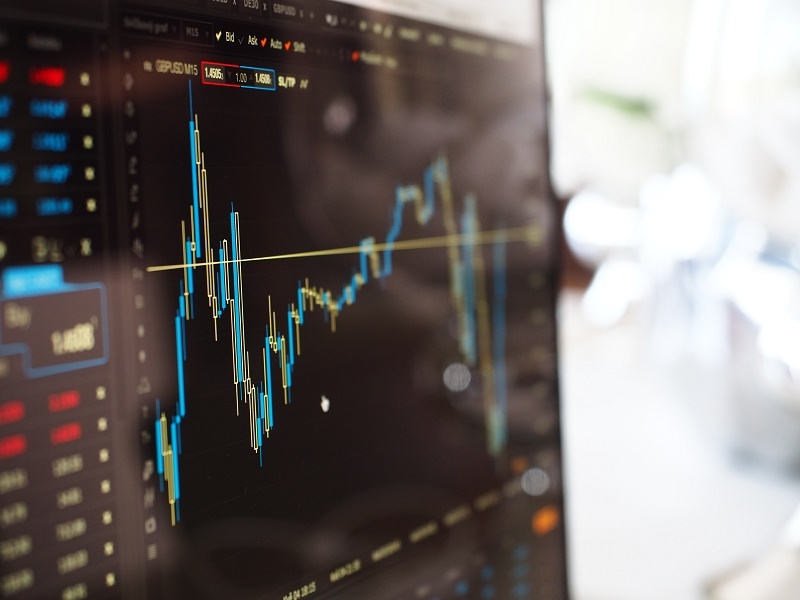 Even though a negative ROI has been calculated at the beginning of a campaign, you are now able to observe whether this cohort did generate additional revenues and eventually became profitable over time. In many industries time periods of 3 or 6 months are typical until the breakeven is reached. Industries like dating, gaming and financial products often have to expect breakeven points after a year or even longer. There most important benefis for cohort and customer lifetime value analysis is an an increased customer reach and stronger growth of the customer base. Campaigns are actively run for longer time periods reaching more customers that all contribute to a campaign’s profitability over time. The most important requirement for a final evaluation of cohorts is clean customer data and a correct assignment of customers to their cohort. In addition, it takes time (often weeks or even months) until a campaign and its actual ROI can finally be evaluated. 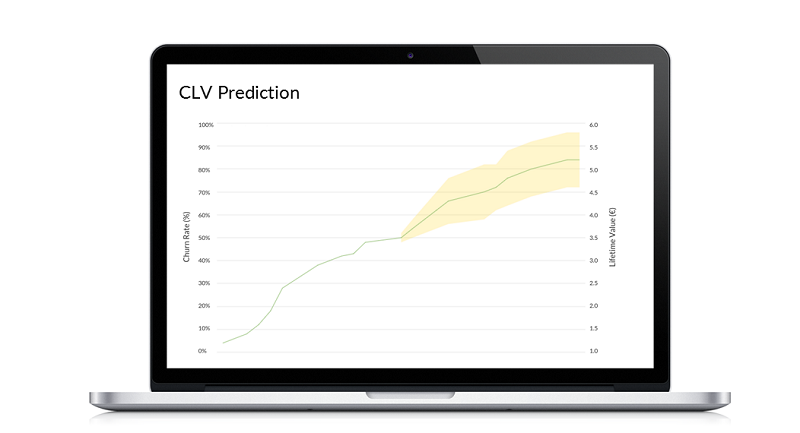 If you want to examine a campaign’s efficiency and the expected ROI shortly after it was launched, you should invest into Customer Lifetime Value PREDICTIONS. 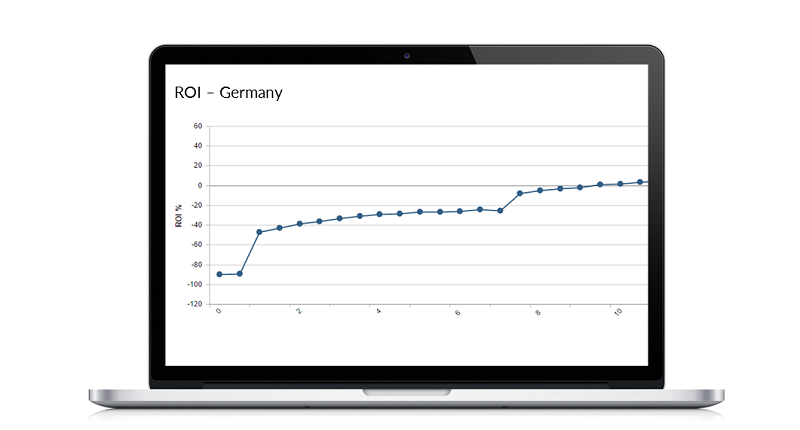 A later article will explain the approach towards customer lifetime value prediction in detail.